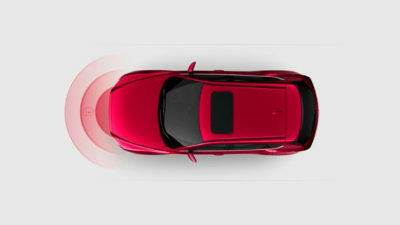 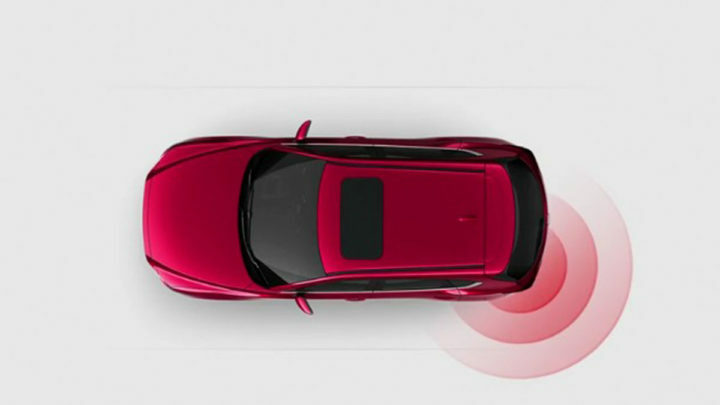 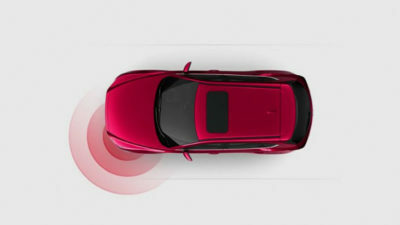 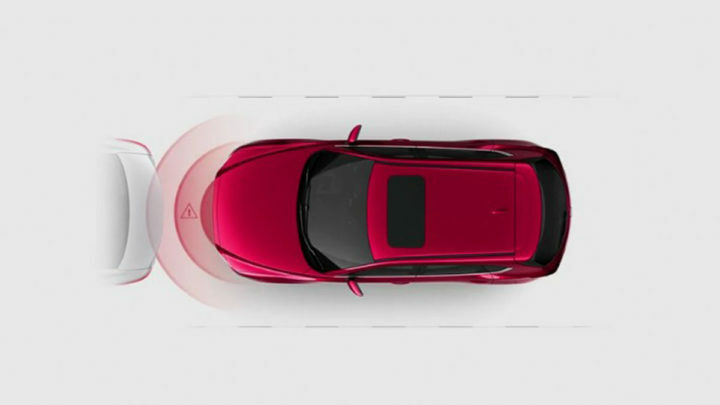 Alongside existing technologies including: Smart City Brake Support [Forward/Reverse] (SCBS F/R), Blind Spot Monitoring (BSM), Rear Cross Traffic Alert (RCTA) and Driver Attention Alert (DAA). i-ACTIV AWD uses real-time data from 27 different sensors to monitor, predict and respond to even the slightest change in driving conditions. 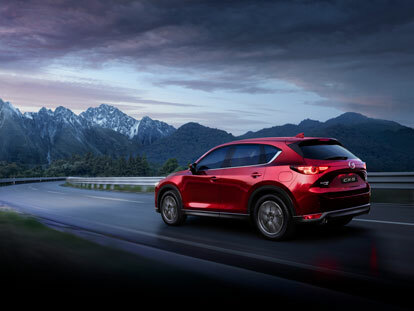 This improves traction and grip, giving you a connection to the road that’s utterly unbeatable. 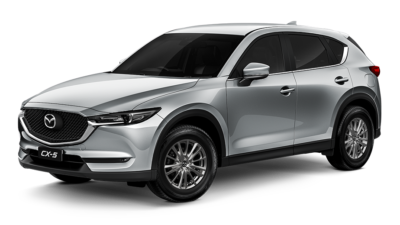 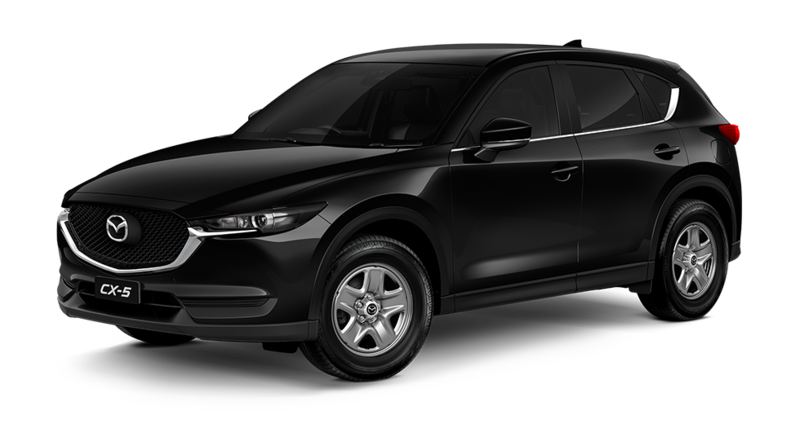 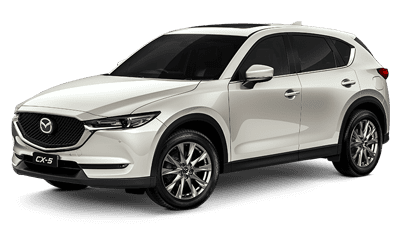 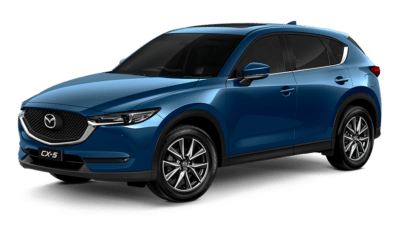 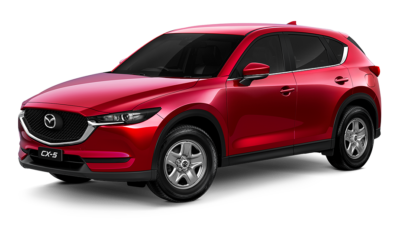 With High Beam Control (HBC), Lane Departure Warning (LDW), Mazda Radar Cruise Control (MRCC), Tyre Pressure Monitor (TPMS) and Smart City Brake Support (SCBS) now standard across the range, Mazda CX-5 puts safety as it’s top priority.